Recently, Japan has gone from a complete non-entity in the world of alternative music to a veritable hub for some of the most interesting bands in the world. Bands like Crossfaith and Babymetal have risen through the ranks thanks to their genuine originality and pleasing awkwardness to western ears, but Nagoya’s Coldrain are a very different proposition. They’re by far one of the most straightforward, westernised bands to come from Japan, but it works to their advantage, and if all goes right, new album Vena should be the one that allows them to fully break out. On this, their fourth album, the sound that Coldrain have gone for doesn’t deviate much from what they’ve tried in the past. Vena is largely a collection of throughly modern hard rock, polished up but not entirely without grit and with the odd metalcore flourish appearing throughout. Largely though, the focus is on their sound’s melodic aspect, a wise move considering that’s what they’re undeniably best at. It’s hardly the most original concept – a sort of midpoint between Bullet For My Valentine and Thirty Seconds To Mars – but in terms of what they aim for, they hit all the right targets. The likes of Divine and The Story have enough stormy bluster in their choruses to show exactly why this band are such a huge deal in their home country, while Runaway gallops along with deft riffs before Papa Roach frontman Jacoby Shaddix arrives to steal the show with yet another barnstorming guest appearance to add to his ever growing list. It’s clear that, on Vena, Coldrain know exactly what components are needed to achieve the sound they want, and they’ve managed to weave them all in smoothly across this album’s near forty minutes. But when they attempt the metalcore sections, they stumble. This is not a supremely heavy band, so when the harsher vocal techniques are introduced in the likes of Pretty Little Liar, they sound somewhat overpowering. On their own, they’re fine – frontman Masato Hayakawa never faults too much in his vocal performances, be it while singing or screaming – but with the actual instrumental passages running with a laser-pointed precision, the impact is dulled. It’s a shame, because there are moments where it works, as on Wrong, thanks to a welcome beefing up of guitars. Still, when compared to some of Vena‘s actual problems, this can be mostly overlooked. It’s in its weaker tracks where the band really take too many steps back, with their idea of the most modern of modern rock either losing some of the key features that makes it what it is, or being extrapolated way past its natural conclusion. The only entry in the former category is closer Fire In The Sky which, as it progresses, ends up straying dangerously close to metalcore-by-numbers territory, but it’s really those that fall into the latter that truly represent the album’s nadir. And there are a couple of real howlers – the unwelcomely breathy ballad Whole brings the whole album to a standstill, and Heart Of The Young feels massively overwrought and lumbering compared to the more slick, fat-free offerings this album has plenty of. Looking at the overall picture though, Vena is as convincing a statement of intent as any for Coldrain. As a band still actively considered new in the UK market, this is an album that sets down an excellent foundation for them to build on, and one that should see many more latch onto them than already have. Sure, there are the odd blips, but they’re nothing that can’t be rectified with time, and they don’t dull Coldrain’s prospects or potential whatsoever. 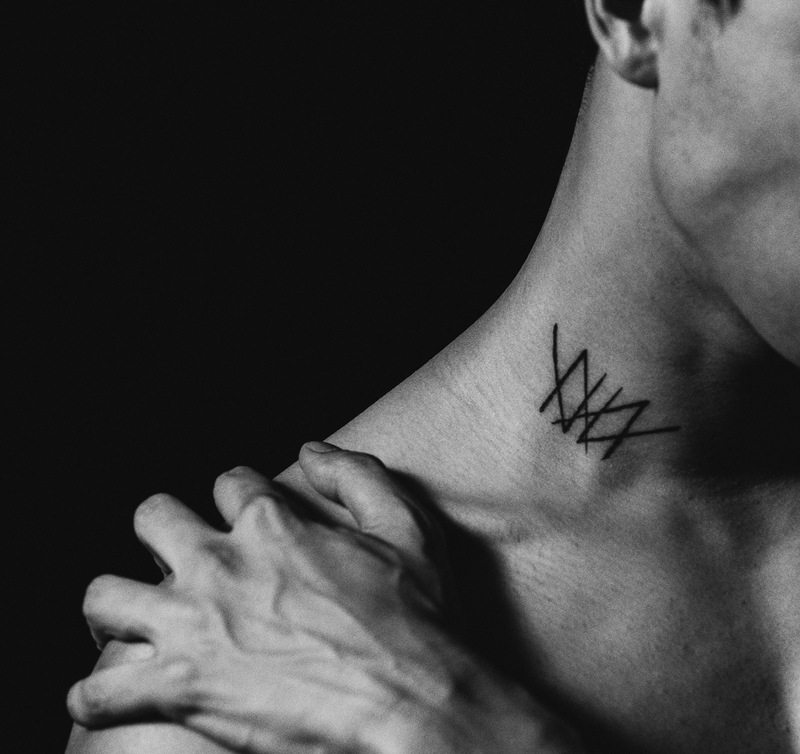 ‘Vena’ by Coldrain is out now on Hopeless Records.